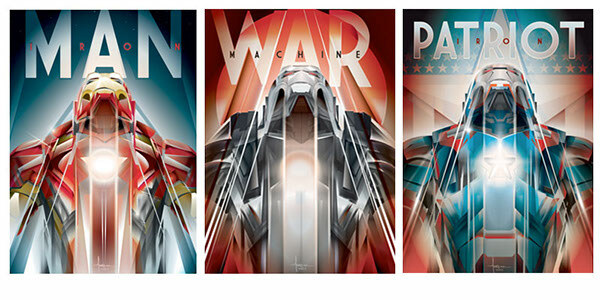 What the Creative Director appreciated most about the Iron Man equation was the color , the sense of motion and the "Deco-Pop" style I had created for myself over 5 years ago. 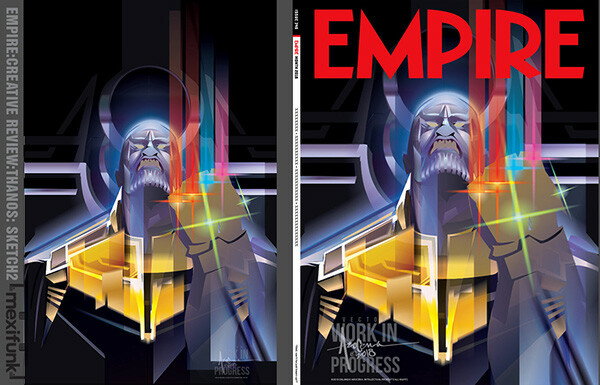 ( below) I enjoy exploring a few options for my client's request. 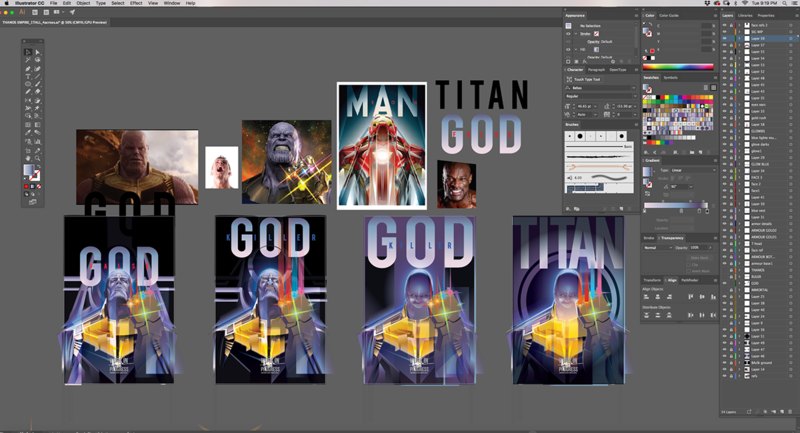 Here's a look at how I set up my sketches in Adobe Illustrator. 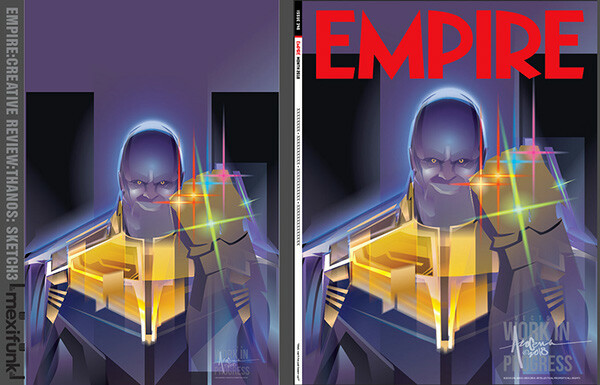 and delivered the first round with an exploration in Thanos' expression and background. 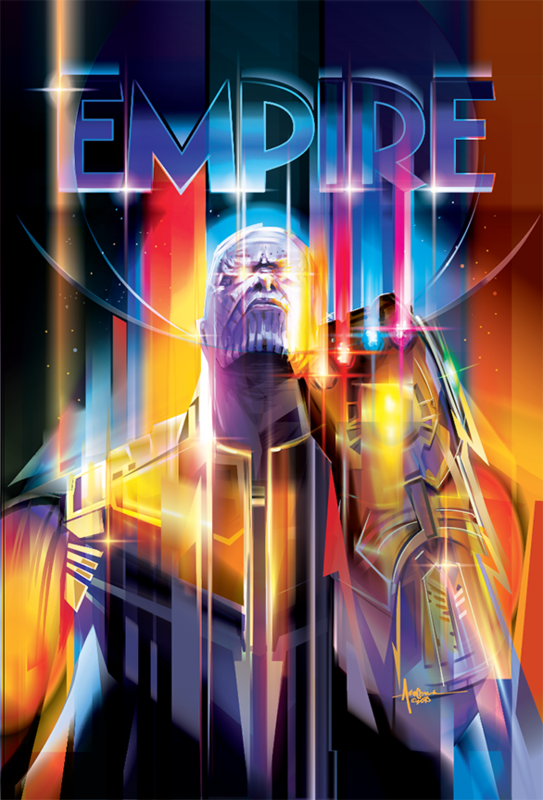 Round 1 feedback was received, we now had an approved pose. 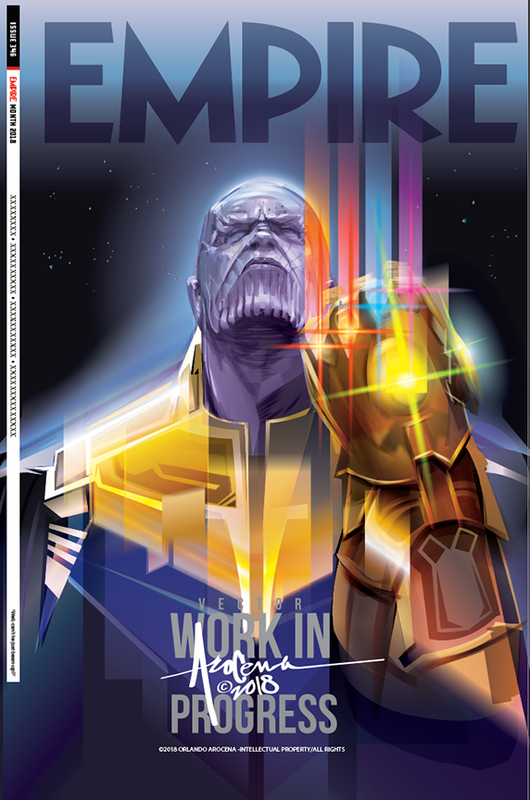 Round 2 feedback received we now were in the home stretch and was given the green light to play with their Branding- which rarely ever happens in this industry. 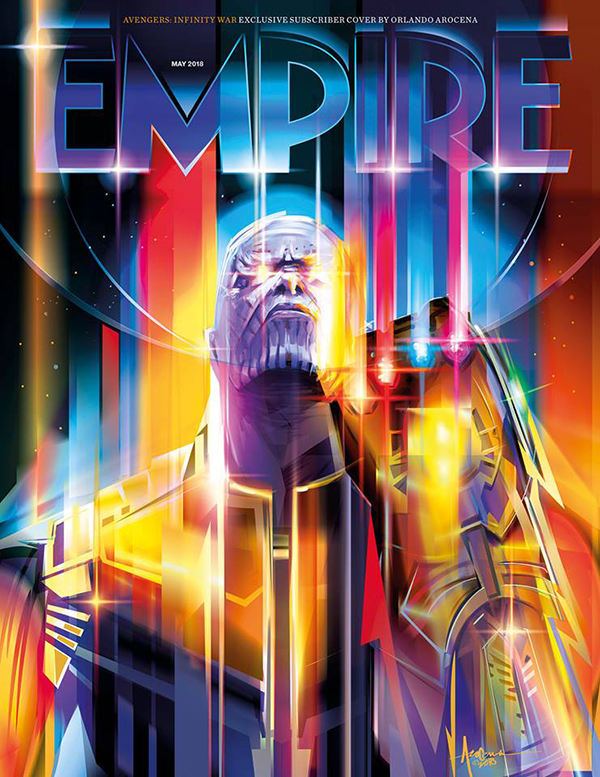 So I respectfully went into round 3. 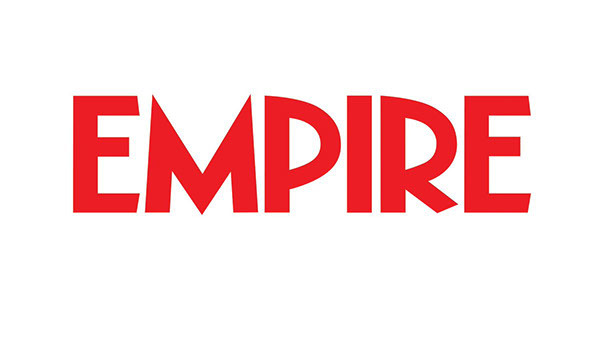 Below is the first evolution for the stylized Empire Branding but I felt it detracted too much from the original and explored a less extreme interpretation but smarter version leveraging the lens flares off the Gauntlet and adding them up top to the letters. 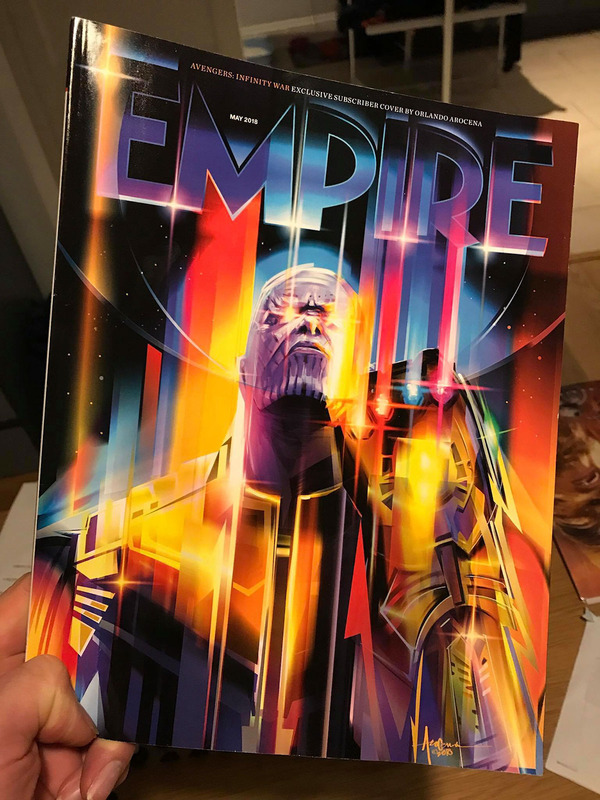 below- Round 3 options delivered. 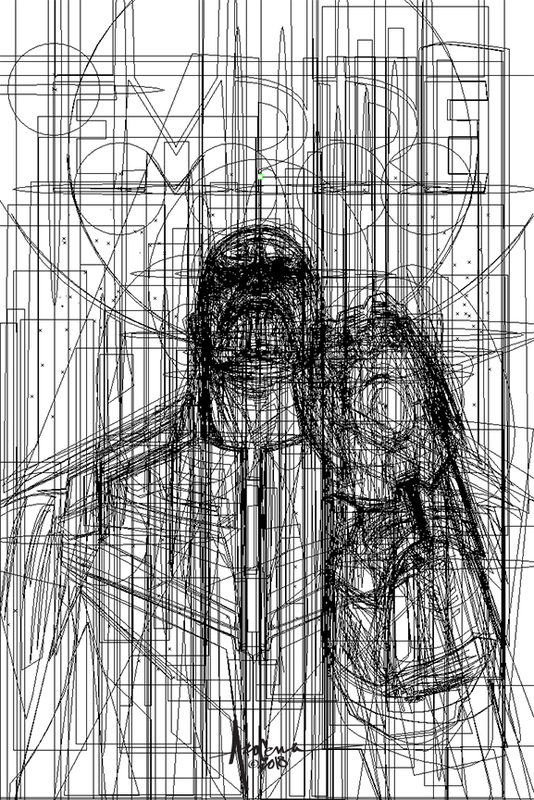 above is the what I call the "Beta" -, that illustration that is about 99% done and only needing some slight finessing before going to final. 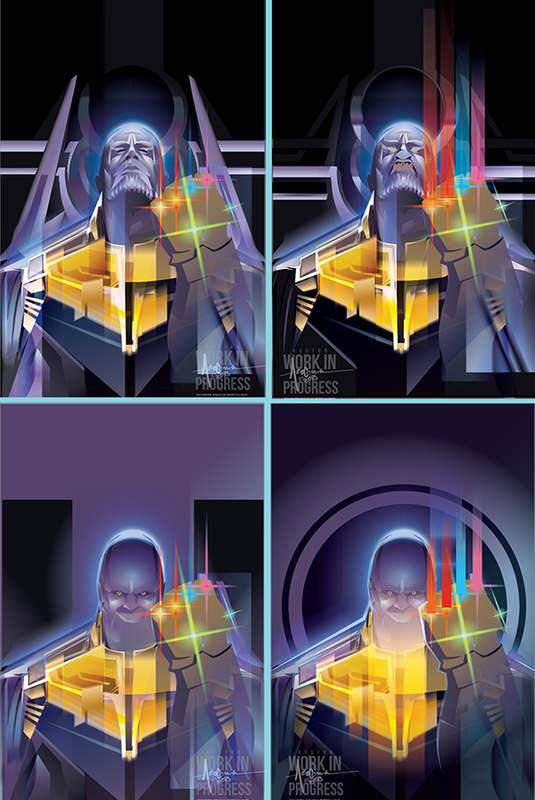 Adobe Illustrator + Wacom Intuospro. 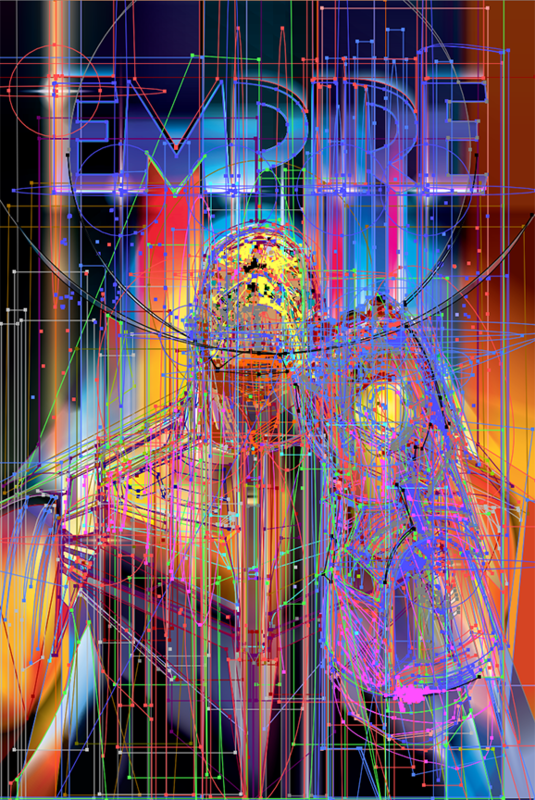 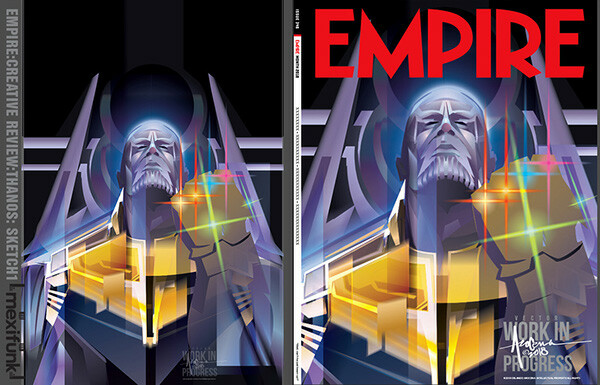 below final magazine cover thanks to the Creative Director at Empire Magazine. 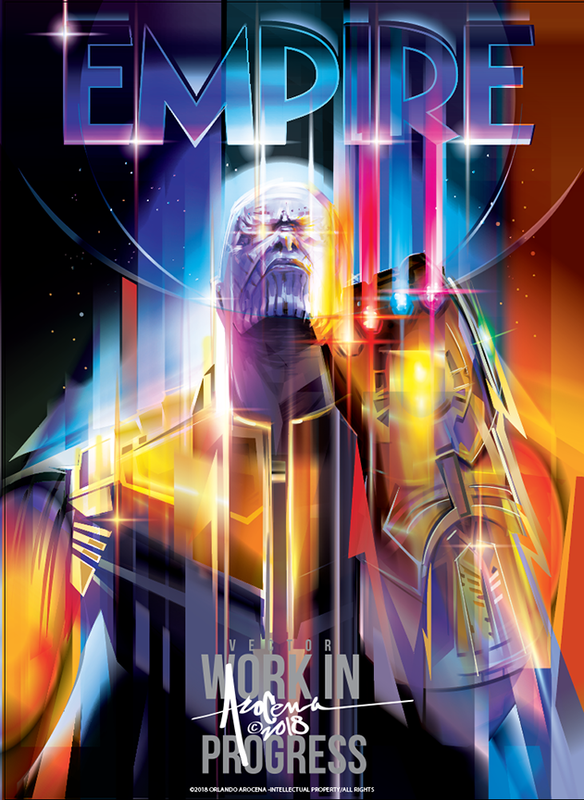 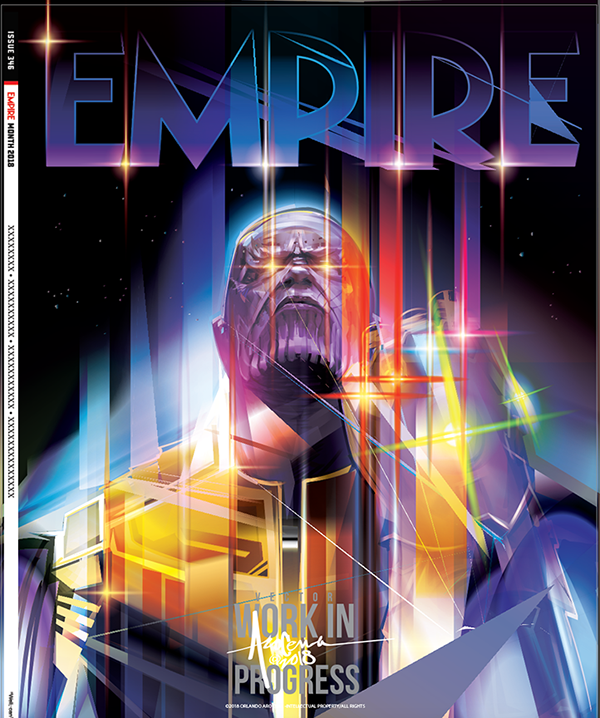 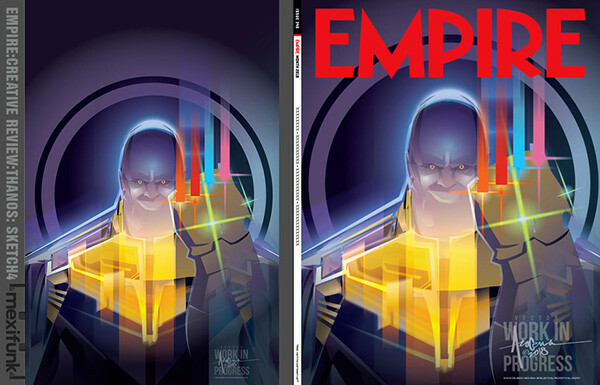 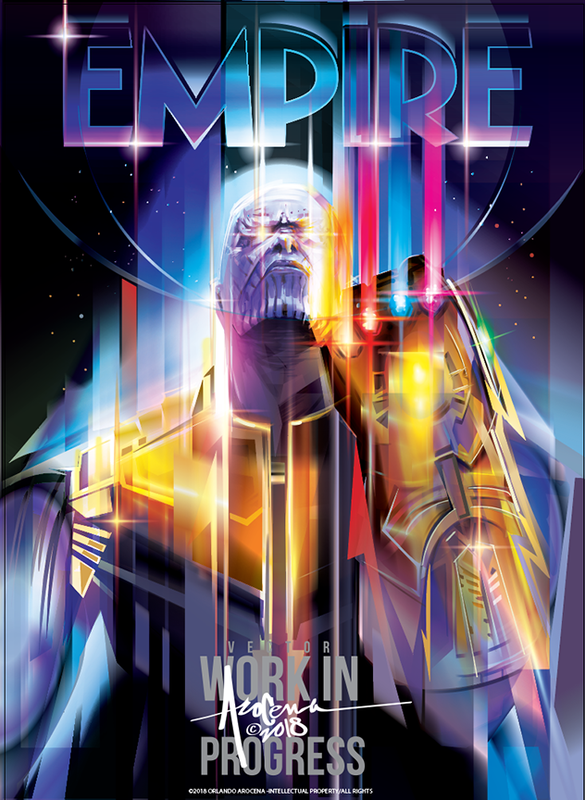 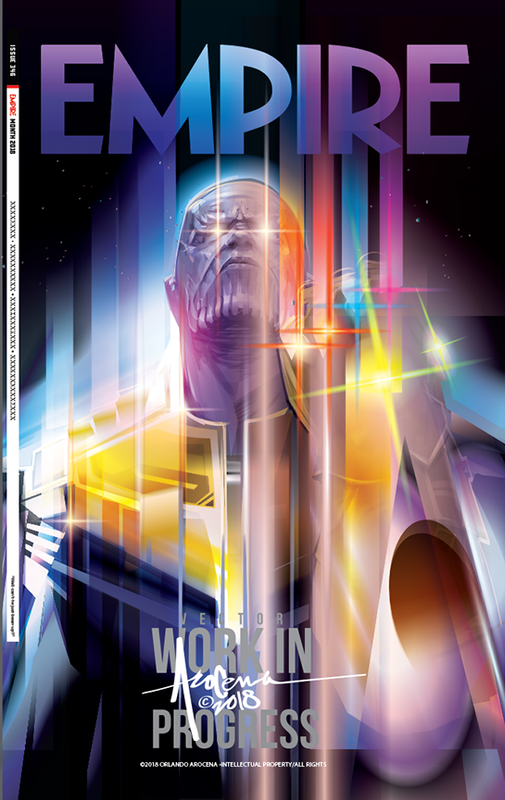 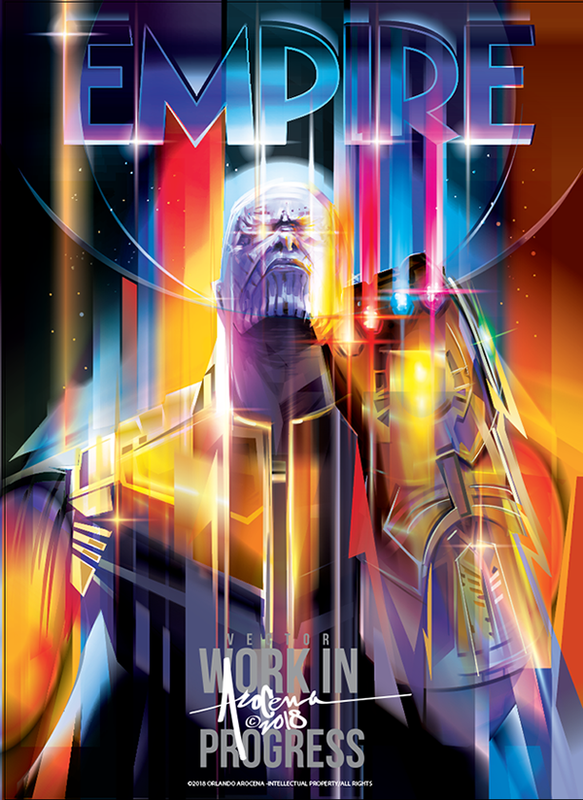 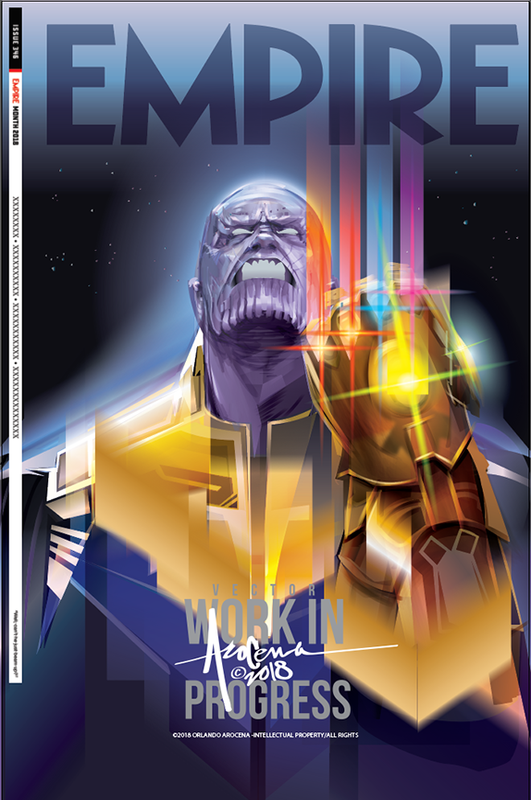 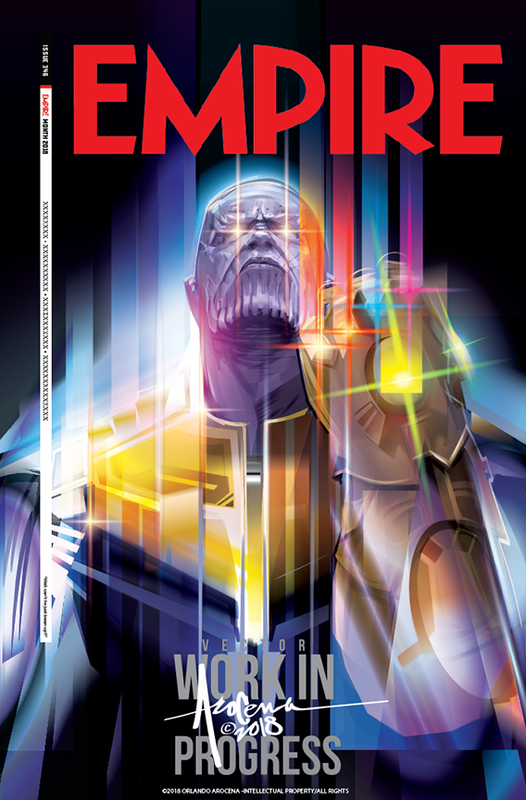 Commissioned to create a vector illustration to pay tribute to THANOS : Avengers Infinity War for the latest alternate cover for EMPIRE Magazine.